Mabey Group had a number of property assets that were considered non-core following a strategic review, and were therefore surplus to requirement. These included property in Twyford, Walsall, Stratford upon Avon, St Albans and South Wales. 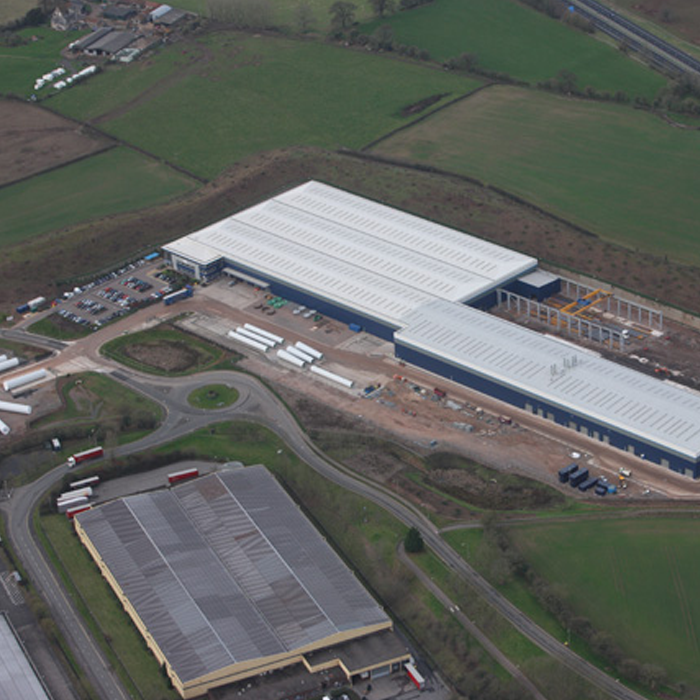 The Group owned two properties in South Wales, including a 360,000 sq.ft industrial unit in Chepstow. Campbell Gordon provided advice and asset management services in relation to the disposal of these properties. This included disposal method, transactional and commercial strategies and appointment of suitable consultants. Campbell Gordon oversaw the disposal of these assets, including the large industrial unit in Chepstow, delivering returns in excess of the targeted values. I first used Campbell Gordon to advise on the sale of an office property with development land in Twyford. They provided a great level of service and good quality advice. Following this positive experience I have used their services to advise on a range of projects across the UK, from Liverpool to Wales. If we have a property where we need to get under the skin of its real long term value in investment or development terms, or where we need brokerage advice and services, I know that I can get in touch with Campbell Gordon and they will react quickly and get me the answers I need. I was particularly pleased with the disposal of our large factory site in Chepstow, it was a high value but unusual asset. It required sensitive handling, whilst remaining commercially robust, which Campbell Gordon achieved.